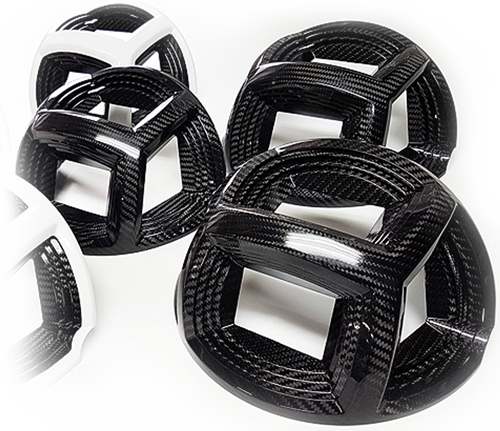 We design and manufacture prepreg carbon fiber composites for the automotive industry and racing cars, as well as for orthopedics, wheelchairs, interior decor, diving, rehabilitation and many other uses. Our company also produces and supplies 1 to 25mm thick carbon fiber sheets. The manufacturing process uses prepreg technology (prepreg composites, autoclave composites), resin infusion and hand lay-up. Each product is manufactured with unique technology. We have more than 10 years experience in providing supplies of complex carbon fiber composites and solutions for the most demanding clients and leading companies from many industries. 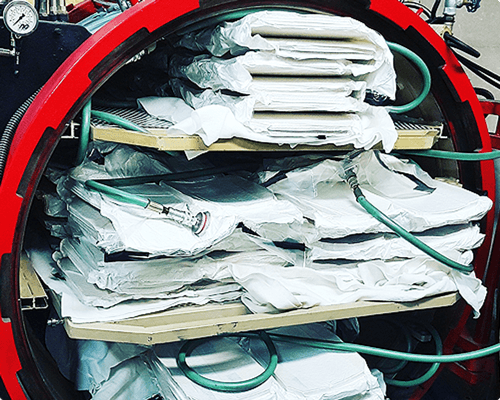 Our facilities include 8 bar autoclave (autoclave composite manufacturing), an oven that can accommodate items up to 2x2x2 m at maximum curing temperature of 200 °C, a paint shop, as well as a treatment and cutting machine. We also supply milling services from 3D drawings. Our Company is located in Poland (Europe), 30 km from Warsaw. Our company is the leading supplier of carbon fiber composites in Poland. We have a strong focus on on-time delivery and excellent all around performance. We have expertise in complex projects including preparation of concept, design, preparation of molds, manufacture and fabrication. 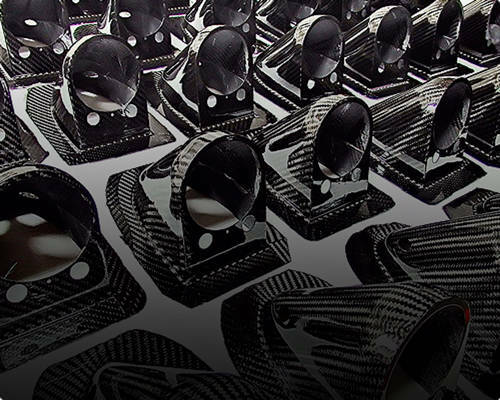 We possess the capacity to manufacture any desired carbon fiber product. Dexcraft uses only the highest-grade carbon fiber raw material in all its products. The same materials as are used in aviation, aerospace and Formula 1. We supply top quality products (prepreg composites) at attractive prices. We aim to establish long term relationships built on our quality and reliability. We offer low shipment costs within Europe and Worldwide. 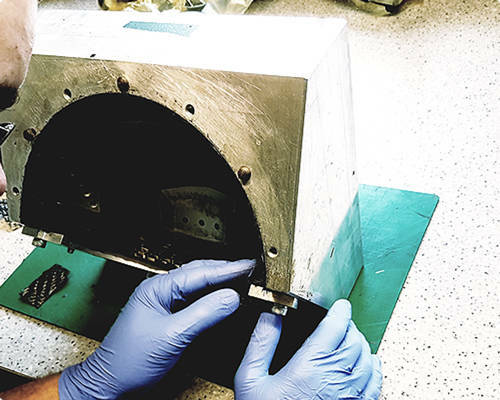 For production we use carbon fiber (carbon), aramid fiber (Kevlar), glass fabrics and special durable epoxy resins resistant to high temperatures.